Why do we have “mermaids” in La Antigua Guatemala? 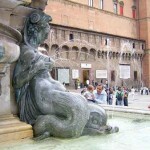 Antigua’s main fountain was inspired by this Neptune Fountain located in the Piazza del Nettuno, Bologna, Italy. 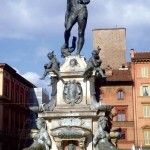 Detail of Neptune Fountain located in the Piazza del Nettuno, Bologna, Italy. Mermaids appear in literature much after the fountain in Central Park was built by Diego de Porres in 1738. 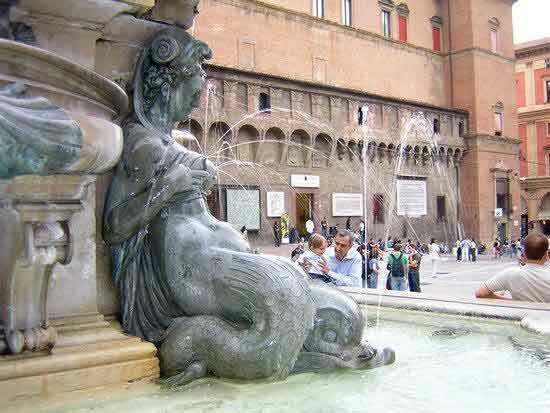 While today we might think of Hans Christian Andersen’s The Little Mermaid (1836), the fountain clearly pre-dates the fairytale. In using the Spanish word “sirenas,” we find sirens originally in Greek mythology that are often portrayed in later folklore as mermaid-like figures. While mermaids have appeared more recently throughout the 20th century (Casa del Conde, for example), there are also three favorite examples in colonial architecture. 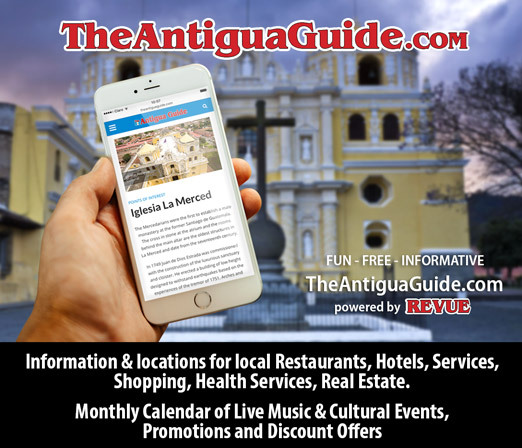 Antigua’s architecture was originally inspired from the architecture in Seville, Spain (the only port of entry to the Old World), and is referred to as Roman-Arabic architecture. The Moors/Muslims were in Spain for eight centuries and left their influence there. Fountains are a key component to Antigua’s architecture. The fountain in the Central Park was originally built by architect Diego de Porres in 1738. 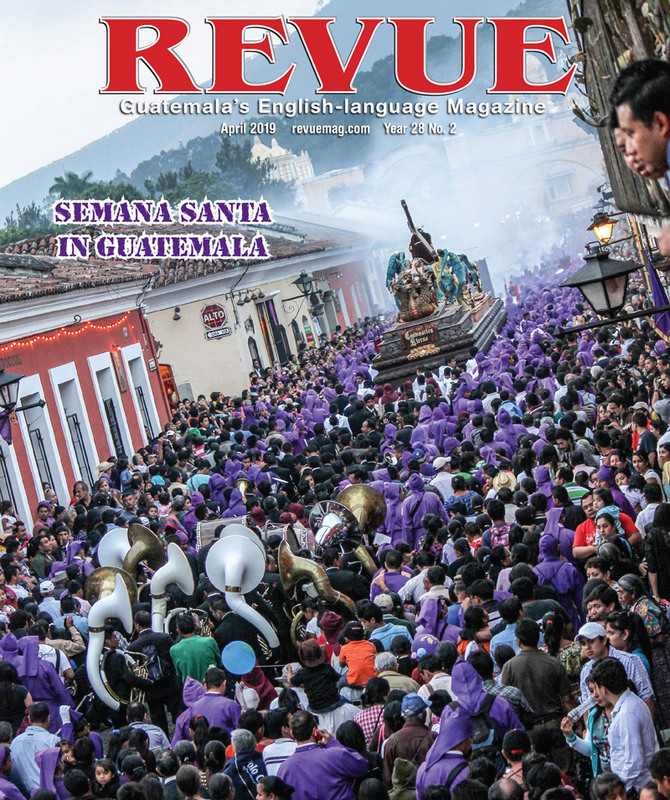 Diego de Porres was inspired by Italian Renaissance books brought from Italy through Spain to Guatemala. 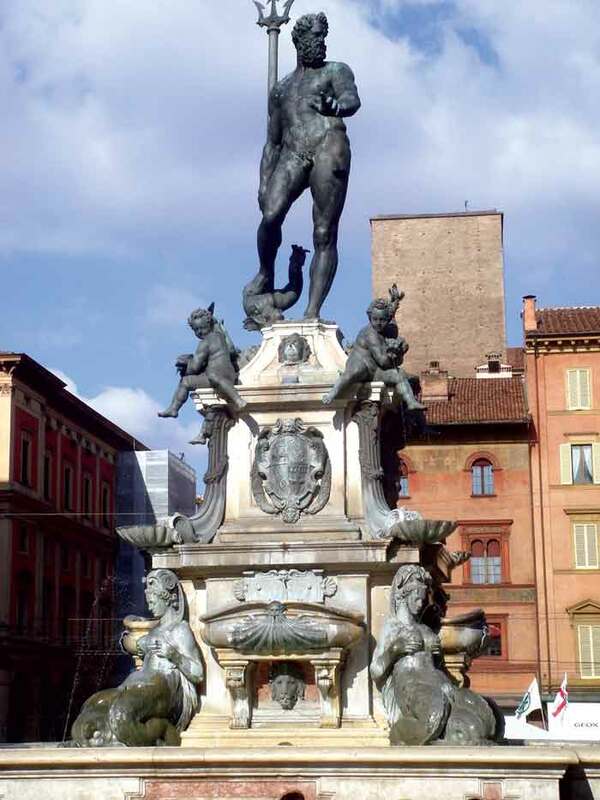 He was particularly inspired by the Neptune Fountain built by Giovanni Bologna in 1564 located in the Piazza del Nettuno, Bologna, Italy. This fountain has the central figure of Neptune (god of the seas), which does not appear in Antigua, nor do the fish spouting water. The nymphs/mermaids with breasts spraying streams of water, alas, do appear in the fountain in Antigua! The original sirens’ torsos are located in the St. James Museum (first floor of City Hall) and may be seen from the sidewalk. The original heads were destroyed over the centuries and the torsos ended up in the rubble of the Archbishop’s Palace. Discovered around 1944, they were used by Roberto González Goyri in his recreation of the fountain designing new heads. Then, Diego de Porres added sirens on the facade of the cathedral, built in 1680 by his father, Joseph de Porres. These appear on either side of St. James, right above the main door and were not part of the original design. Our third sighting of colonial mermaids/sirens in Antigua is, perhaps, my favorite and built much later. These are on the façade of the Colegio Tridentino built after the 1754 earthquakes. Its style, referred to as “earthquake baroque,” has beautiful sirens above the windows. While these may have been inspired by the fountain in Central Park, it is difficult to assume.